Text by Grant Arnold, Tacita Dean, Julian Heynen, Sabrina van der Ley. 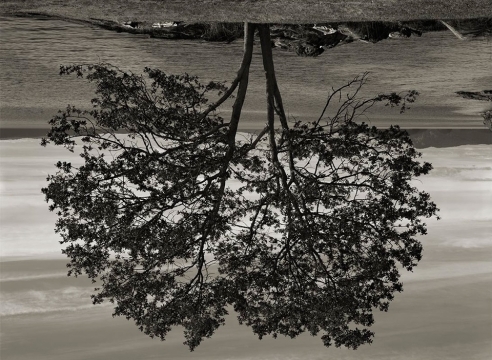 A stalwart of Vancouver's Conceptual scene, artist and musician Rodney Graham has used an array of media to explore appropriated historical sources from literature, philosophy and pop music, and to induce shifts in the viewer's preconceptions and perceptions of these sources: Sigmund Freud, Donald Judd, Edgar Allan Poe and even Graham's former bandmate Jeff Wall have provided subject matter for the artist's critical tweakings. Through the Forest collects over 100 works, dating from 1978 to the present, that emphasize Graham's interpolations in cultural history—in the forms of appendices, bookmarks and exhibition devices in the style of Donald Judd. This monograph also premiers Graham's first incursion into painting, his 2005 series Picasso, My Master, which inflects the reverence commonly attending Picasso's work with his signature humor. 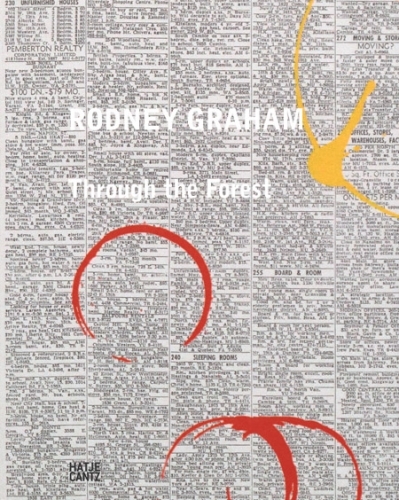 Through the Forest makes a thorough assessment of Graham's influential and seductive body of work.